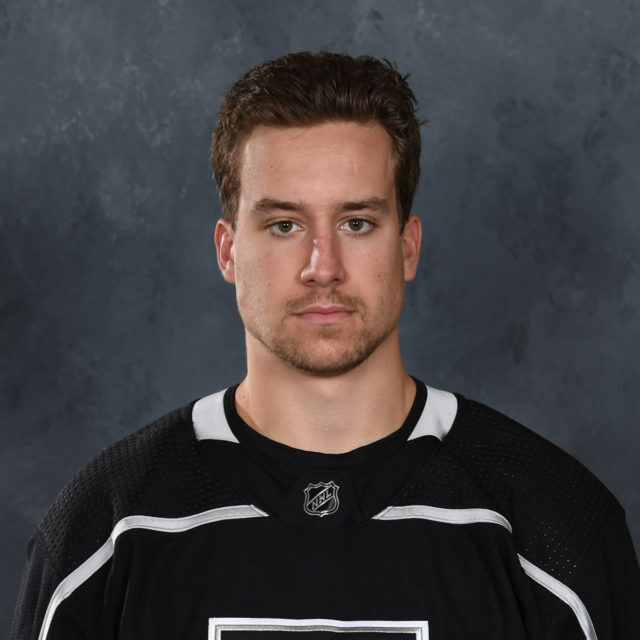 Skating for Ontario in his second pro season, Leslie previously played in five games with the Manchester Monarchs in 2015-16, scoring his first professional goal. 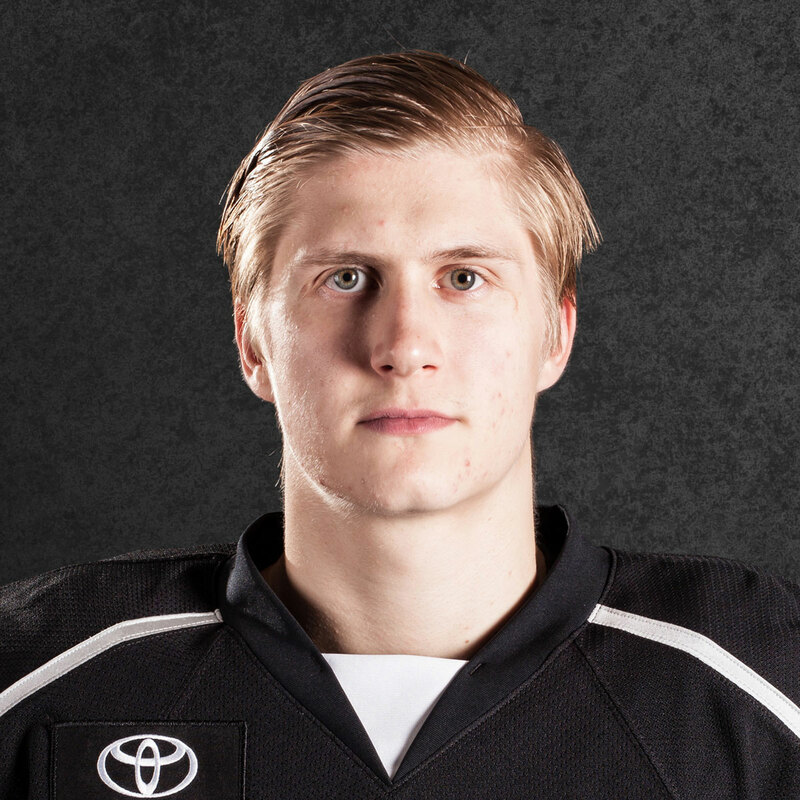 Coming from Notre Dame, Herr was named the 2016 Hockey East Defensive Forward of the Year. 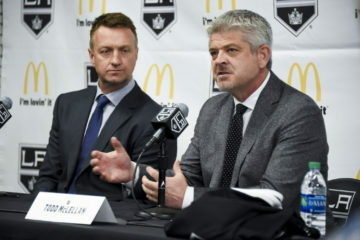 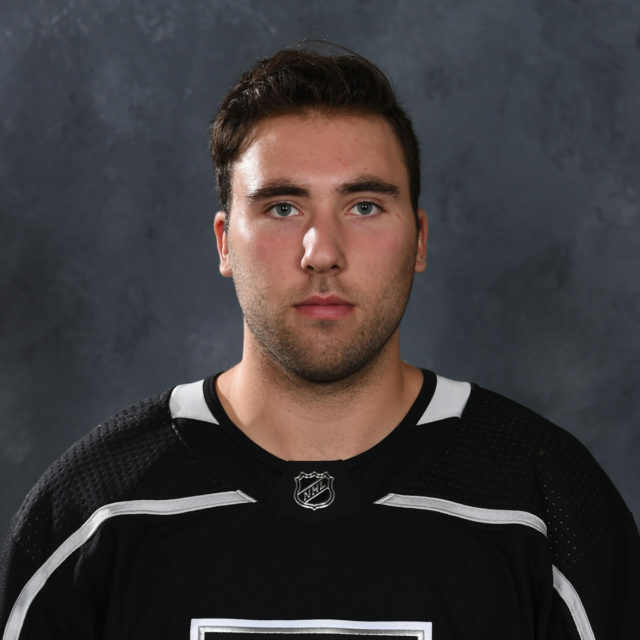 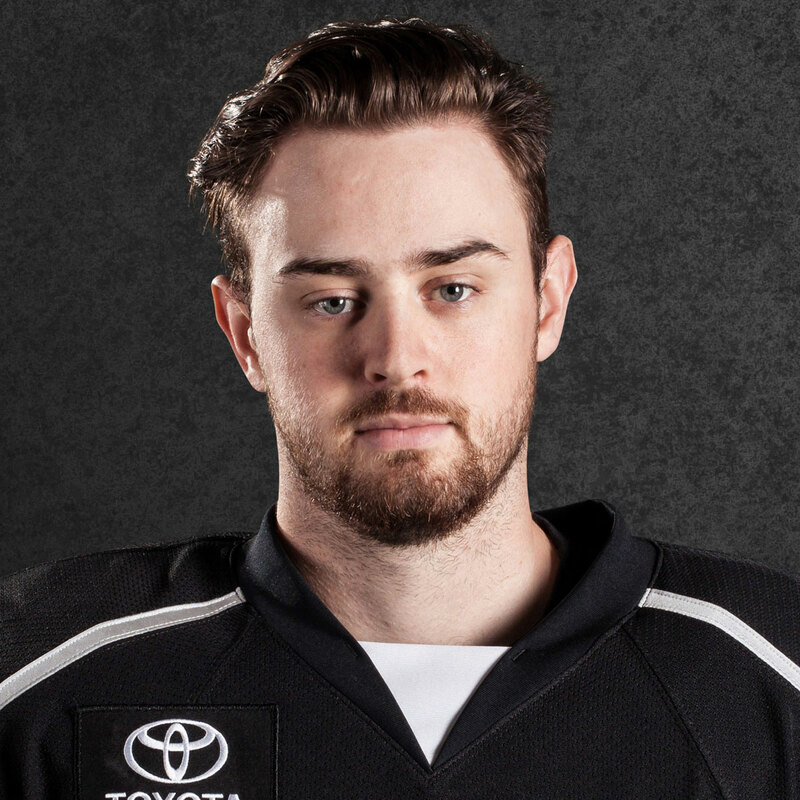 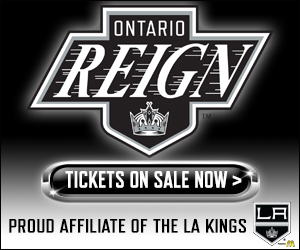 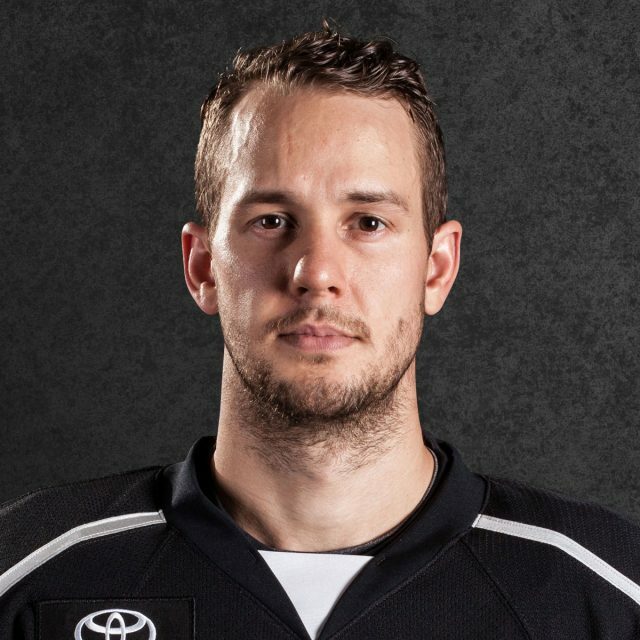 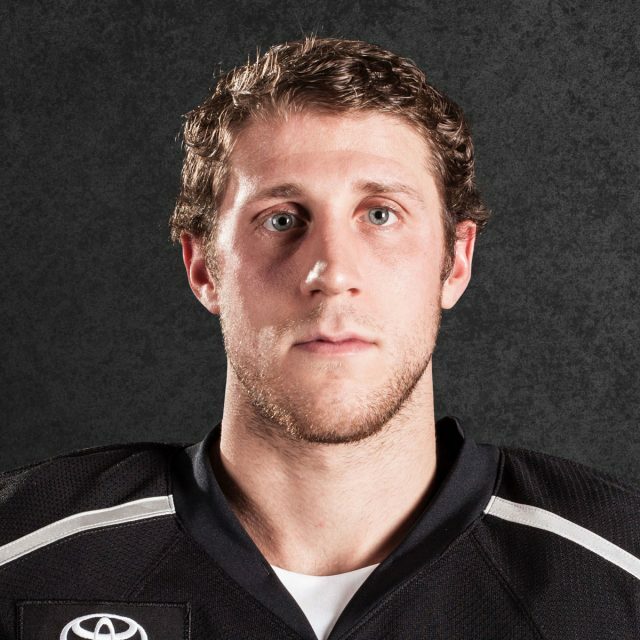 He has since joined the Ontario Reign for the 2015-16 and 2016-17 seasons.